Looking for a creative adventure close to home? Our classes are a great option for people looking for a creative hobby. No experience necessary. 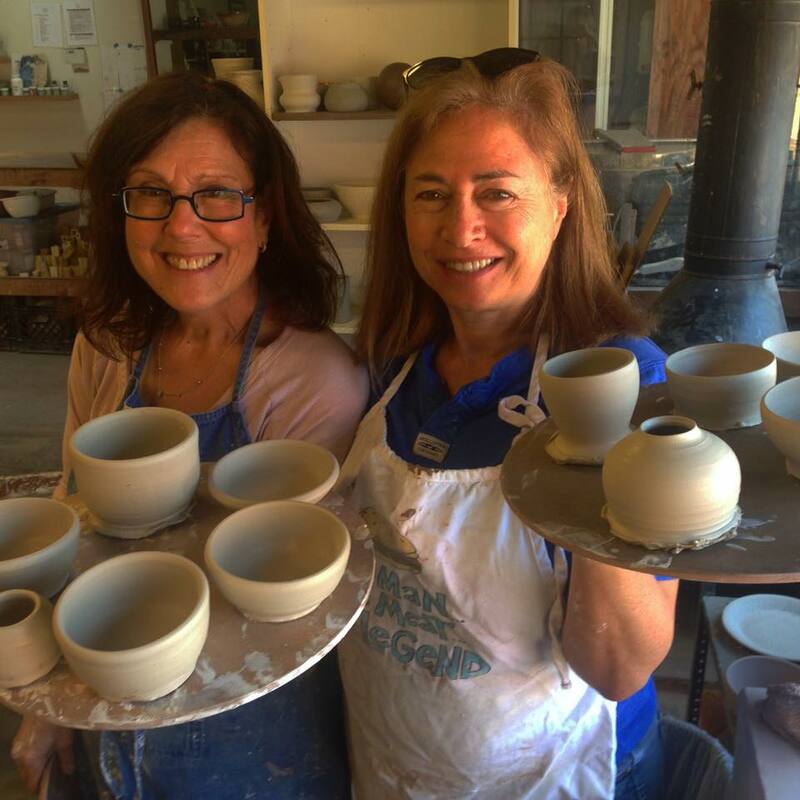 We teach beginners of all ages how to make and glaze pots using a supportive one-on-one step-by-step approach. Potted before? 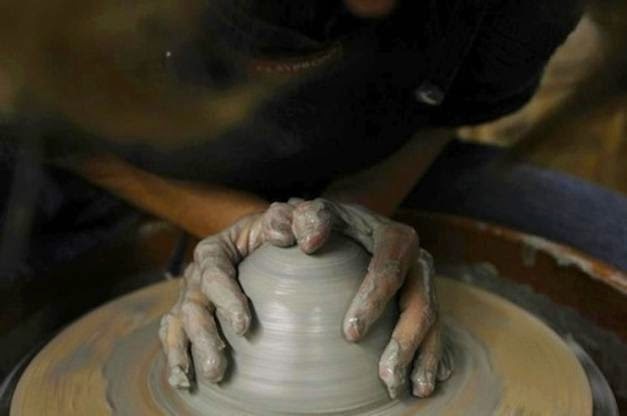 Our studio is well-equipped with everything you’ll need to make beautiful pottery again. Handmade gifts. We offer mugs, bowls, vases, and more. Selection changes often. Mark Your Calendar! 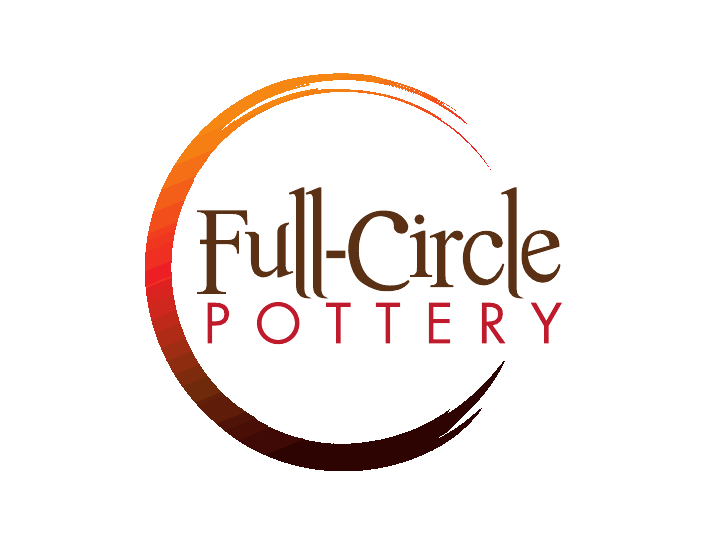 5th Annual Full-Circle Festival, Nov. 18-19. Handmade holiday sale featuring pottery, jewelry, fiber arts, and more by Los Angeles area artists. Raffle and sales benefit the Ovarian Cancer Research Foundation.